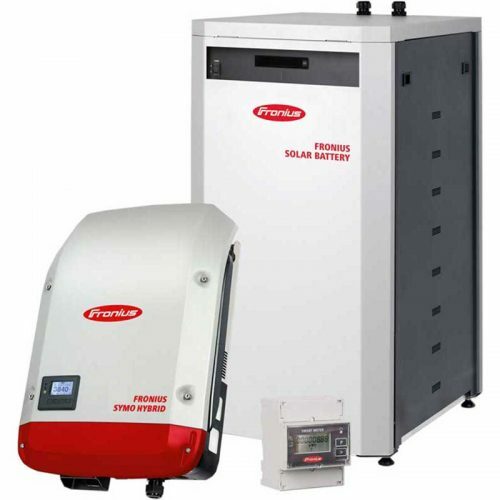 Specialized Solar Systems offers our residential, commercial and agricultural customers a large range of proven solar power inverters to fulfill their solar energy generation requirements. 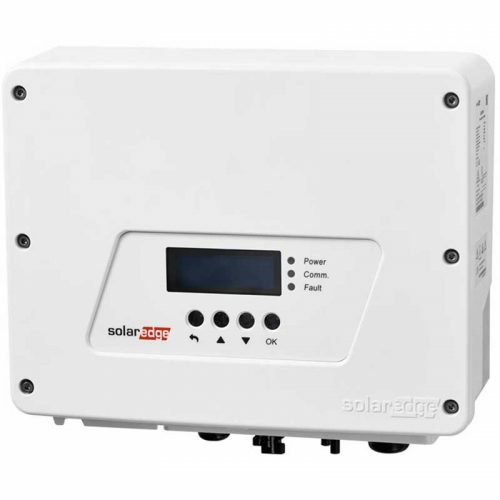 A solar power inverter is essentially a device that converts direct current (DC) generated from PV Panels or Wind Turbines etc to alternating current (AC) if AC is required; the converted AC can be at any required voltage and frequency with the use of appropriate transformers, switching, and control circuits generally included in a solar power inverter. 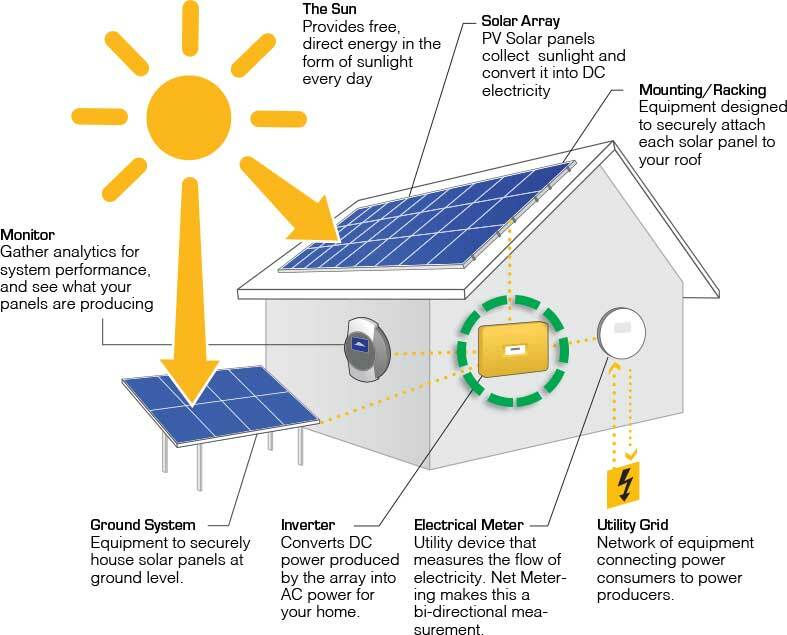 Solar power inverters are commonly used to supply AC power from DC sources such as solar panels or batteries. 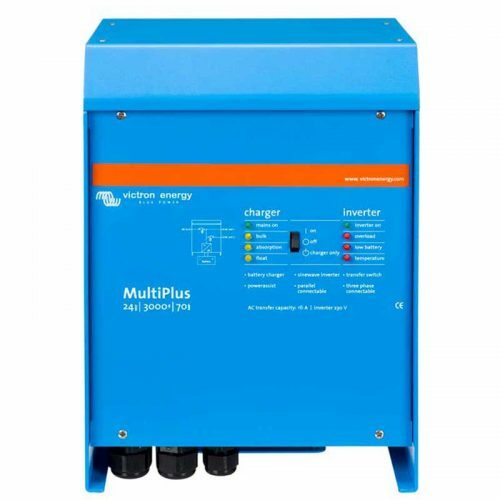 Customers should please contact Specialized Solar Systems for help when choosing an optimal solar power inverter to cater for your energy requirements.